While the world is still recovering from Childish Gambino's This is America, we need to remind them that we've been having it. Ksazobalit is in reference to calls for land expropriation without compensation. As of Wednesday, Childish Gambino's This is America was sitting at over 47 million views on Youtube. Childish Gambino (Donald Glover) debuted the song on the American comedy skits, Saturday Night Live and it's video the next day. The video takes a shot (pun intended) at the state of the country, gun violence and people's assumed ignorance on other issues facing the country. But we've been having it. Maybe in not such a graphic way, and we South Africans opt for humour anyway. 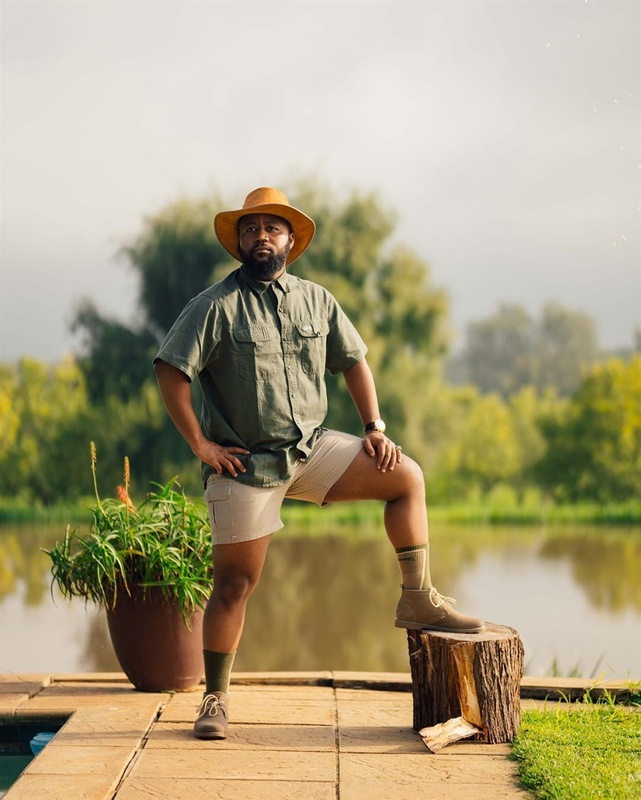 Rapper Casspernyovest released his video, titled Ksazobalit, on Freedom Day, that takes a shot of expropriation of land without compensation. The video starts with the Motswako rapper looking over his vast farm land while dressed in khakhi and green regalia (shorts included) synonymous with white farmers. Farmer dances on the plantations as a show of excitement for the land during the chorus, Ksazobalit (it will be lit). The issue of access to land and expropriation without compensation has been a hot topic in South Africa brought to the for, once again, by the EFF. In February, the national assembly adopted the motion brought forward by the party in Parliament that has now been referred to the Constitutional Review Committee. The committee will report back to Parliament by 30 August. The video features various celebrities featuring DJs, Major League, Somizi Mhlongo and radio personality Pearl Thusi. In the video, Thusi is visibly riding a horse through the fields of the land unlike 2:37 minutes into Childish Gambino's video where the white horse (presumably ridden by death) runs behind him and his dancers. 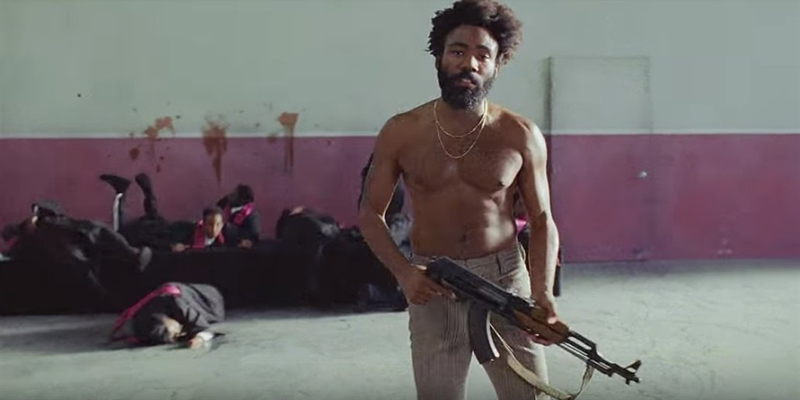 Like, This is America, features references to the Gwara-Gwara dance, Ksazobalit also features American dance moves also present in the latter video. The ending of both videos are similar. In This is America, Sza is seen sitting on a car, while in Ksazobalit, Thusi is sitting on a horse with her fist defiantly raised. For South Africans, humour is how we make sense of our issues as well as present possible positive solution. Much which can be seen in Nyovest video with his white neighbour being finally invited to the table to eat with all the "owners". Instead of being morbid, like Childish Gambino's video, Casspernyovest's video is defiant and exciting as it presents a new dawn filled with possibility and ends with the hastag #Weareready. Ksazobalit is currently fifth on Youtube's South African trending list and has over 800 000 view.